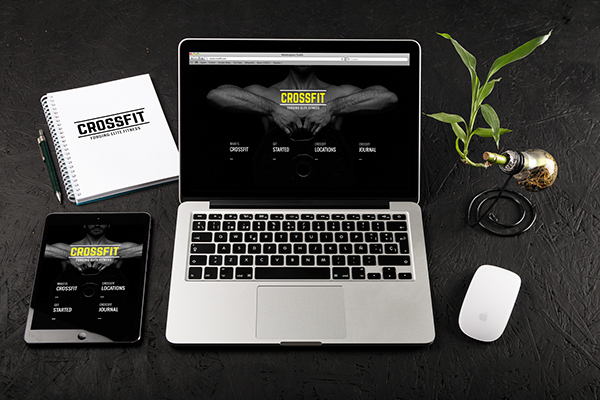 I tasked myself with redesigning the official Crossfit website. 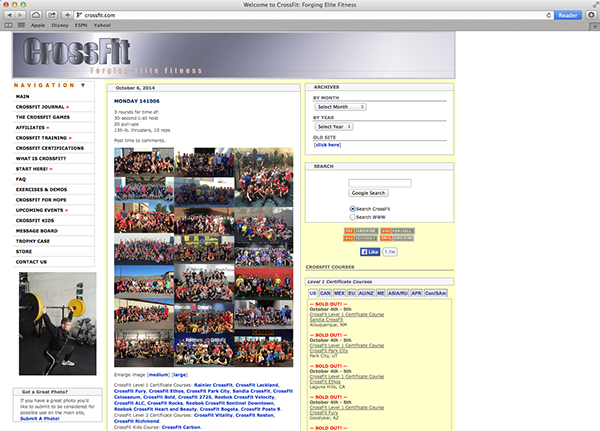 The current site is very dated and presents an overwhelming amount of content to the user with no real sense of heirarchy. 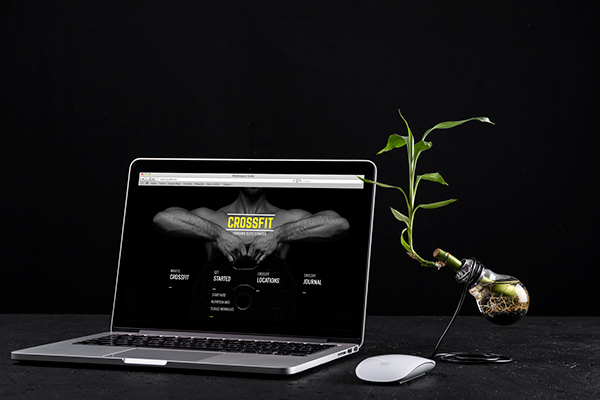 Stylistically it doesn't represent the physicality or intensity of Crossfit at all. 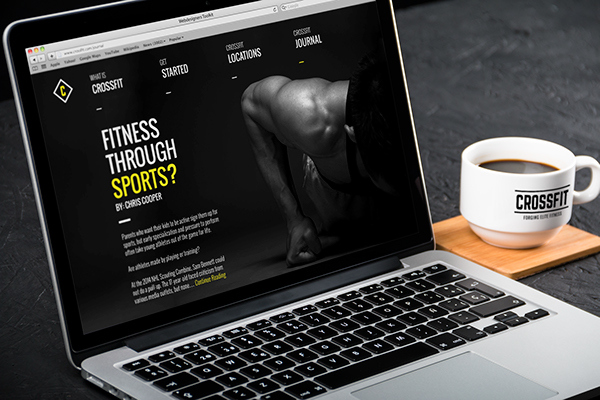 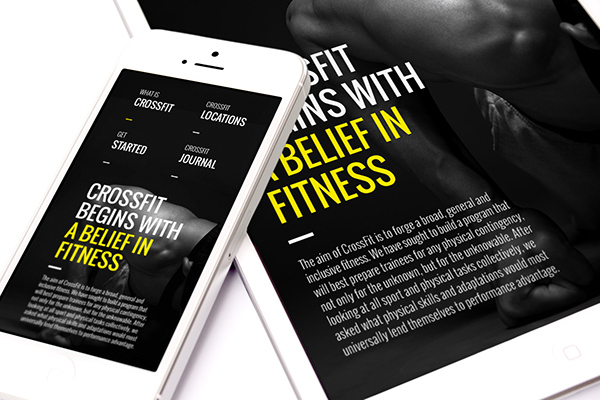 My goals for the project were to consolodate the content and make it more user friendly, to visually make the site parallel its content more effectively, and to make a web site that would potentially get people excited about Crossfit and encourage them to sign up. 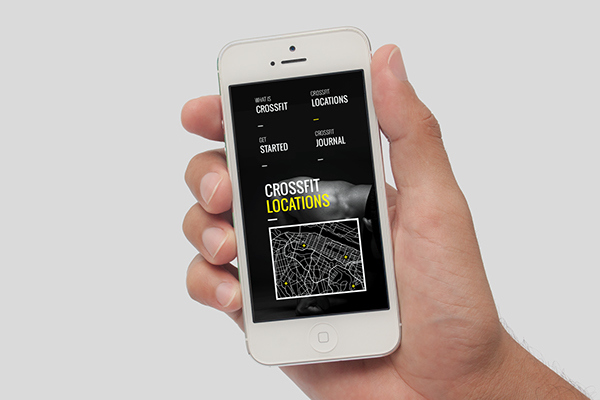 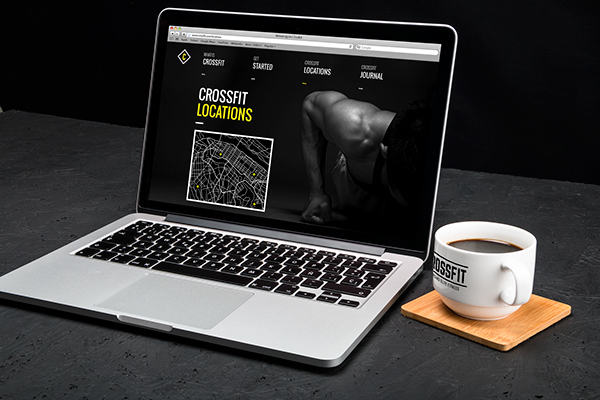 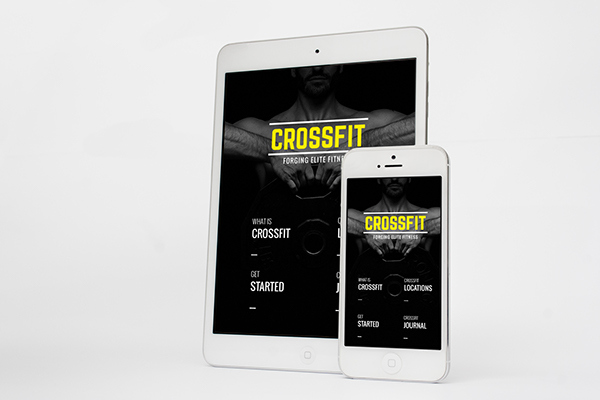 Redesign of the Crossfit web site.